You’re almost there! A great finishing hole which can prove difficult to make par. This long par 4 features a strategically placed bunker which can catch some out. 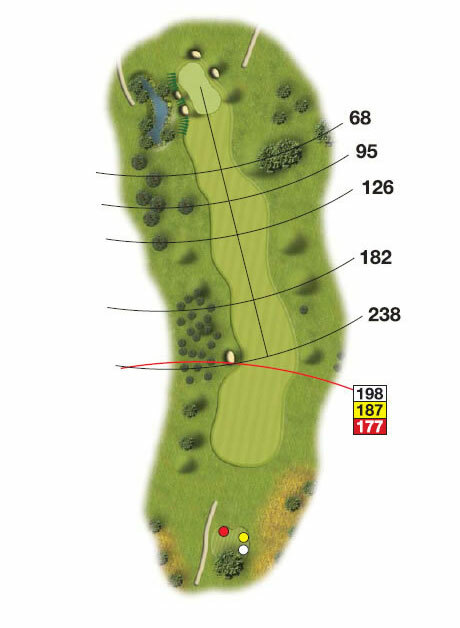 If you find yourself in the fairway a long second shot is required to find the green. Landing short will filter towards the green. This large green has subtle breaks that should be looked at carefully.